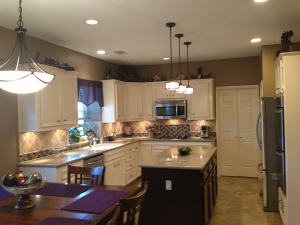 B & C Construction H ome Remodeling has been providing interior and exterior remodeling services to customers in the greater Houston area since 2006. Specifically, we focus much of our attention in Katy, Memorial, the Galleria and other higher-scale neighborhoods in West Houston. 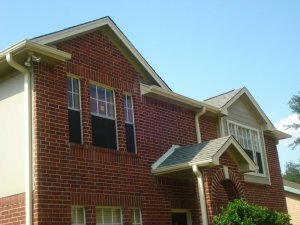 Considering that our crews and sub contractors are diverse and talented , we are able to provide excellent home remodeling services for any part of your home- inside and out! Regardless of how large or small your project is, let B & C Home Remodeling give you a quote to provide you with excellent customer service and the satisfaction that you deserve. B & C Construction also specializes in ADA Home Remodeling Services, including ADA-Compliant Bathrooms and ADA-Compliant wheelchair ramps. We have many years of experience following the rigorous guidelines necessary to provide exceptional ADA-Compliant services, and look forward to working with you on your next project. We also employ a number of skilled craftsmen and tradesmen that can provide services related to remodeling such as plumbing, electrical work, as well as HVAC and related heating and cooling services. 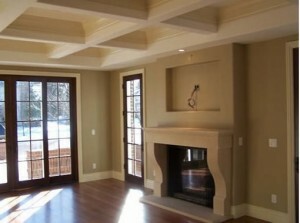 B & C Construction Home Remodeling Services will sustain the highest values of honesty and quality in all of our work. 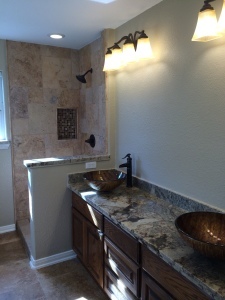 We have the most considerable concern for our customers and their satisfaction with every project that we do. We guarantee excellence of service and workmanship. Trust that B & C Home Remodeling will get every job done right, every time, and guarantee our work for every job that we do. Contact us today for a quote!